"On our map of Florence Italy you will be able to identify the top 10 Florence sights that we recommend everyone sees during their stay in this city..."
What’s really great about Florence is the fact that once you decide on your way of getting to Florence, and finally find yourself there, you can relax and not worry about Florence transportation. Whether you travel to Florence by train or one of the cruise line organized Florence tours you will find that Florence Italy is perfectly walkable! 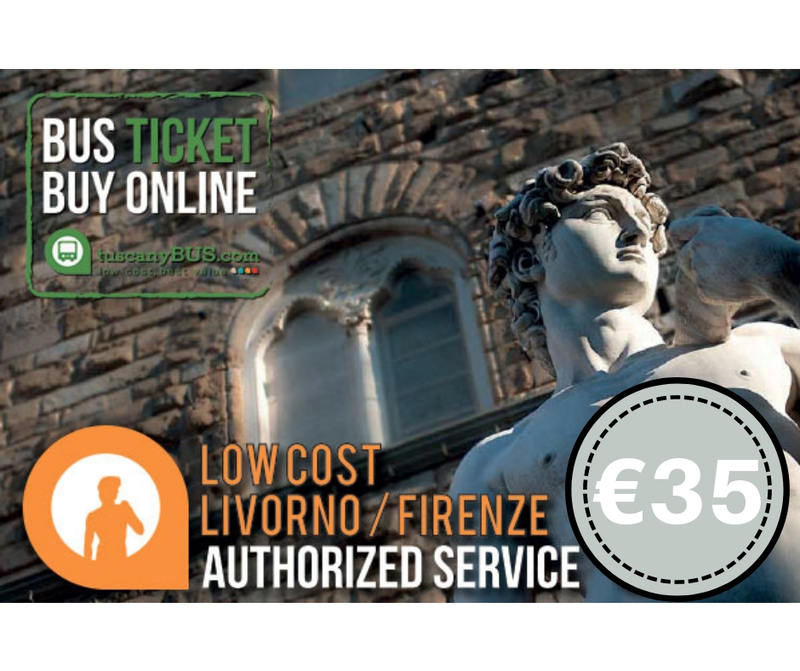 All the Florence Italy sights on our map of Florence Italy are very easy to reach from either Santa Maria Novella Florence train station or Piazza Santa Croce Florence, the square that will be the drop off point for most cruise organized tours. On our map of Florence Italy you will be able to identify the top 10 Florence Italy sights that we recommend everyone sees during their stay in this city. Even those cruise line organized tours that give you lots of time to spend wandering around the streets of Florence on your own, won’t leave you with more than 4-5 hours to do that. Pretty much the same if you travel to Florence by train. But even so, you will have time to see all the Top 10 Florence Italy sights. You should definitely leave the wandering around Uffizi gallery or seeing Michelangelo’s David in the Academia for your next stay in Florence, but you can sure see those museums from the outside and take some great snapshots! After all, your short cruiser’s days in port are more like samplers for some future longer stays in certain parts of the world, as well as an opportunity to enjoy the atmosphere of a certain place. So don’t go crazy running around museum rooms, you will miss out on all the simple pleasures that the streets of Florence Italy hold. If you would like to spend more time at one of the Florence attractions, you should first decide which ones they are by reading our article Top 10 Florence Italy Sights and then finding them on our map of Florence Italy. If you’re wondering what sequence to do your Florence sightseeing in and what to do in Florence in a day only, you should take a look at our Florence Italy Map – Florence Italy Attractions on Your Own. It will help you plan your day in this amazing city.